A train on the Paoli/Thorndale Line pulls into the Malvern train station. 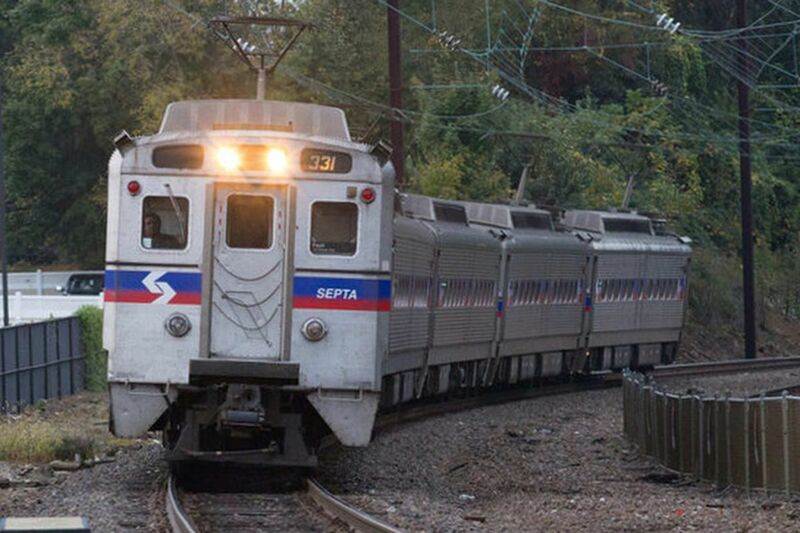 Service has resumed between the Thorndale and Malvern stations on SEPTA’s Paoli/Thorndale Regional Rail line after Amtrak crews repaired a broken rail. There was no service from the Thorndale, Downingtown, Whitford, and Exton during the hour-long suspension before the start of the morning rush hour.